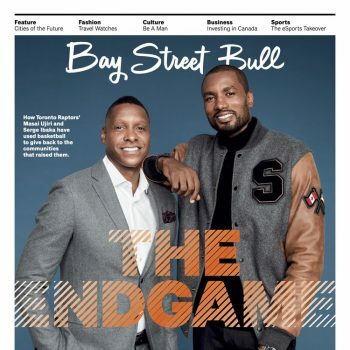 Abishur shared his thoughts on the future of cities and politics with Bay Street Bull, a Canadian magazine focused on finance, fashion and trends. Read the full magazine here. 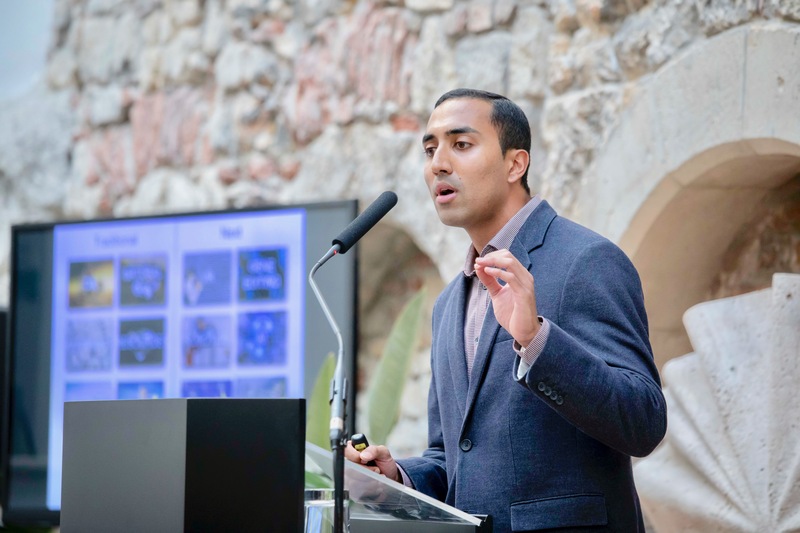 Abishur Prakash's article on robot laws and policies was used as a reference for a journal by professors in Taiwan. Read the full journal here.